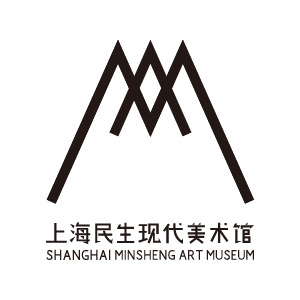 Dinghaiqiao Mutual-Aid Society, located in a historical working-class neighbourhood with a new and vibrant migrant population in Shanghai, is a self-organised group and physical place for learning, proposing, inviting, reflecting, organising and creatively working together. Dinghaiqiao Mutual-Aid Society attaches great importance to the connection and communication with the community and grows in the interaction of the community. For more than three years, Dinghaiqiao Mutual Aid has increasingly highlighted its educational function. Here, education is not only about knowledge, but also constantly reflective to the knowledge, exploring ways of presenting and circulating knowledge, and exploring how to make knowledge a medium of communication and stimulating ideas in the community. On the other hand, the practice of Dinghaiqiao Mutual-Aid Society has continually prompted us to re-understand the connotation and extension of the independent space itself, and to think about how independent space should be positioned according to specific reality in an external environment such as the community, how to get into the community and let the community tolerate the independent space. In this way, it is very necessary to think about what is independence, what is art, and what is space. This is also a series of important issues that Dinghaiqiao Mutual-Aid Society throws us. In this activity, we hope to rethink the above three essential issues through the specific practices of Dinghaiqiao Mutual-Aid Society, as well as how the independent space return to the community, how to make the connection, and the possibility of the independent space in community. .
On 24 May, 2017, Lao Jin (Jin Ou, left) was taking photos of his one-month free photo studio in Dinghaiqiao. Teacher Xu Guangzu (first from right) of Dinghaiqiao Painting Class, after the half-year free painting course, was with his students and parents of Dinghaiqiao in the exhibition environment on the second floor of the Mutual-Aid Society. 14 June , 2015. In the evening of 14 April, 2016, parents of Dinghaiqiao evening nursery introduced their postcards to passers-by. What makes the public space in the city full of vigor and vitality, and why the omnipresent small spaces in the city often directly affects the quality of life in the city? With increasing art spaces and unique artistic ecology inhabiting local communities and markets, an experimentality and inclusion is seen, placed and transformed, which brings and shows more possibilities for contemporary art to intervene in the community and daily creation. Having launched this series of discussions, we will continue to pay attention to the voices of these spaces, how they exist, function, ferment and shape themselves in the art system with their own uniqueness and vitality. Chen Yun was born in Shanghai. She graduated from Fudan Journalism School and earned her Master degree in Communications at Chinese University of Hong Kong. From 2010 she has been the director of westheavens.net. From 2014 together with friends, she launched Dinghaiqiao Mutual-Aid Society. 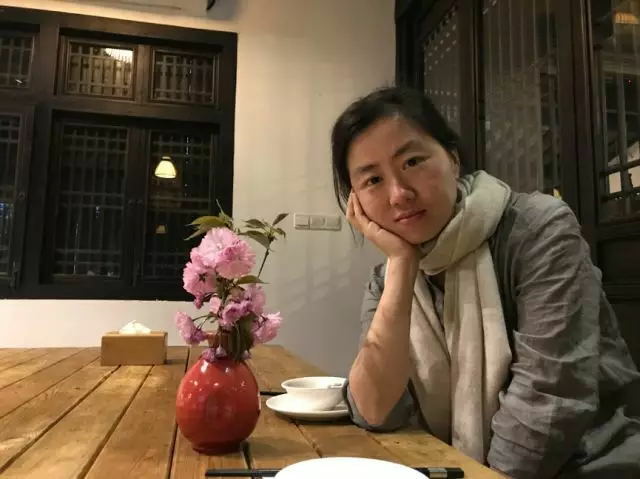 Lin Ye is a translator and freelance writer. He mainly engaged in the research and translation of visual culture. His has translated Hiroshi Sugimoto’s Origins of Art, Phenomenon and 50 years of Japanese Photography, and co-translated The History of Japanese Art Photography. 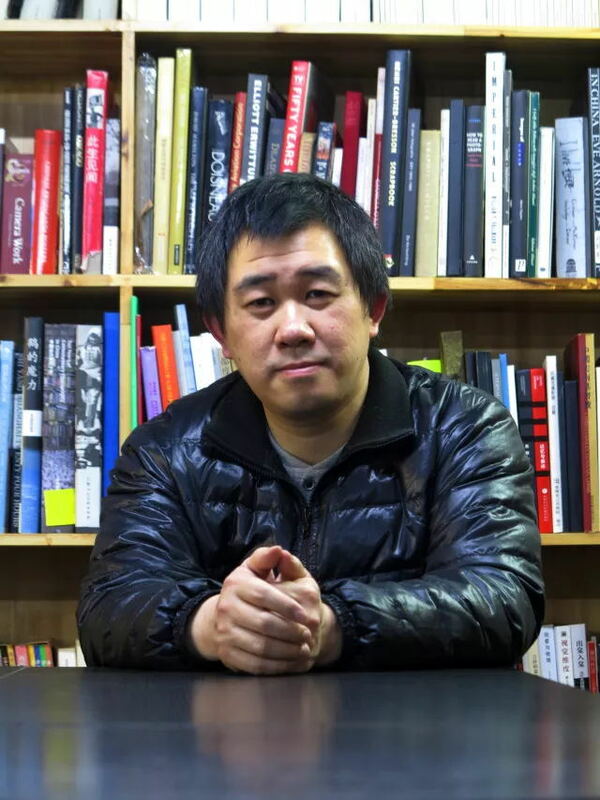 His articles are published on Ray Sight, Tencent Guyu, The Paper, ArtChina, ARTFORUM, Chinese Photography, POTOMEN and other media.